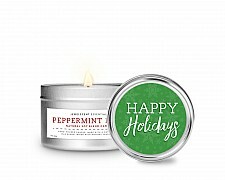 A limited candle run of six different winter greetings brings true spirit and warm wishes for a happy holiday season. 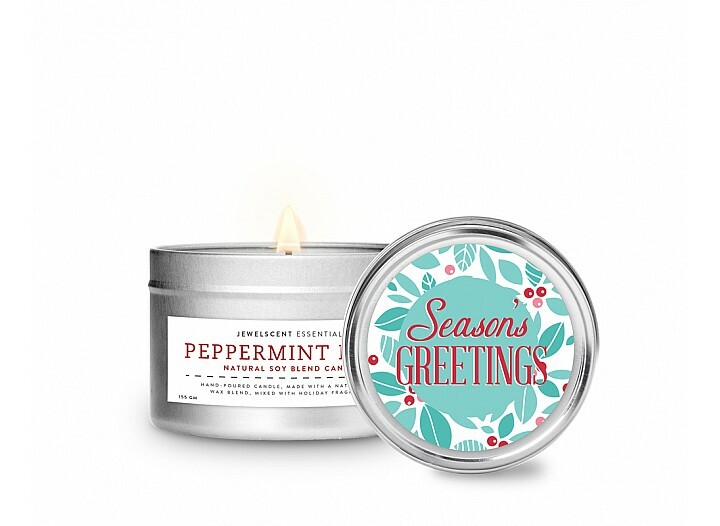 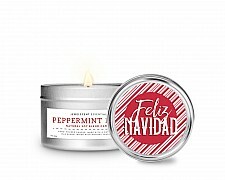 All scented Peppermint Bark, these 5.5 ounce tins make perfect gifts and is the perfect size to travel with, for all your getaways. 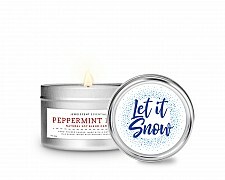 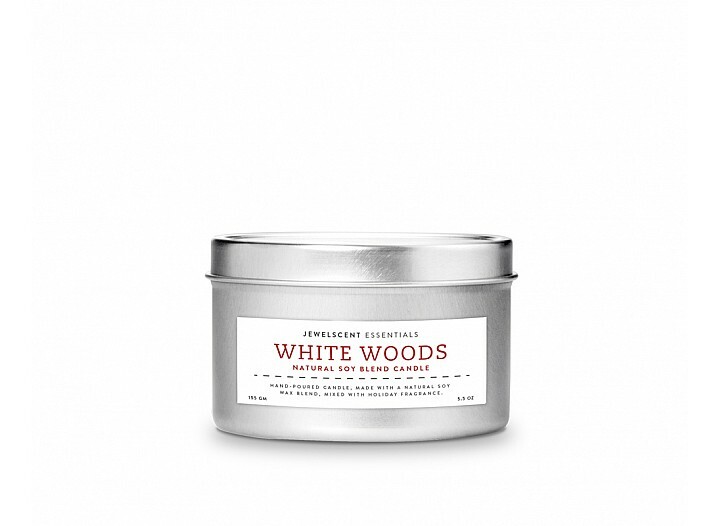 Cool and refreshing, this complex scent combines tones of minty green peppermint with warm wood undertones and touches of sweet vanilla. 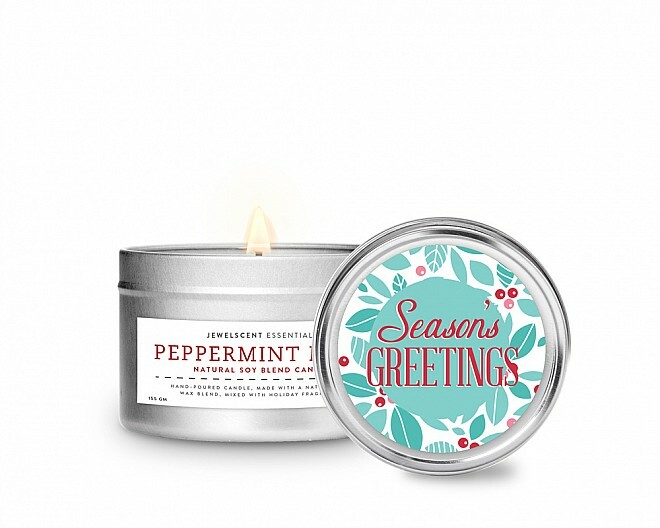 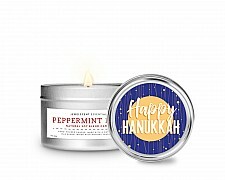 A limited candle run of six different winter greetings brings true spirit and warm wishes for a happ..